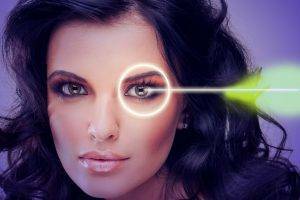 Home » What's New » What Happens If Cataracts Are Left Untreated? We don’t mean to scare you, however, when left untreated cataracts can affect your quality of life. If you have cataracts, they will get worse over time, and your eyesight will get worse. Important skills can be affected, such as driving, which can be dangerous to those around your. The loss of vision affects the overall quality of life in many ways, including reading, working, hobbies, and sports. If left untreated cataracts can cause total blindness.